Since late spring there has been continuous buzz about the latest from Dreamworks, Megamind. Starring Will Ferrell, Tina Fey, Brad Pitt, and Jonah Hill, this animated superhero film about a supervillain switching sides sounds pretty enticing – which it is and is not. There are some enjoyable aspects to Megamind, but it fails to reach the dramatic heights of a Pixar film. Instead it’s more of an “eh” movie experience. 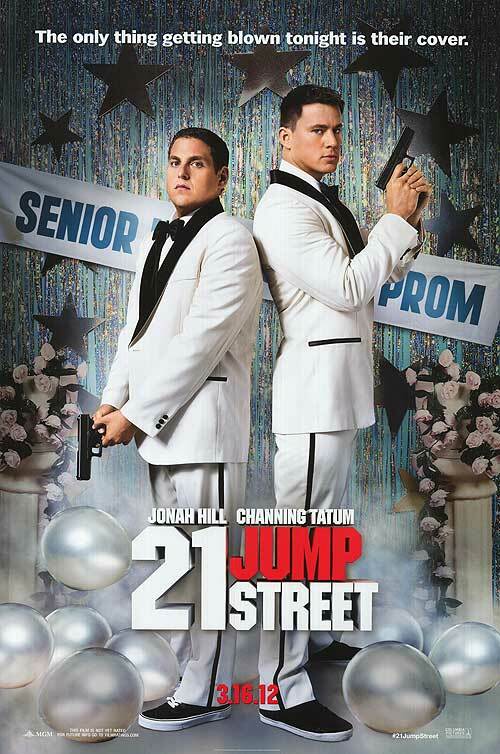 A Donkey Kong reference, allusions to Superman (comic book origins and the original film), and other general comedy bits had me laughing more than the kids in the audience; and when the usual setup between superhero and supervillain is subverted, I was actually impressed. However, this surprising moment occurs early and there aren’t any other intriguing plot elements to sustain the film for the rest of the run time. 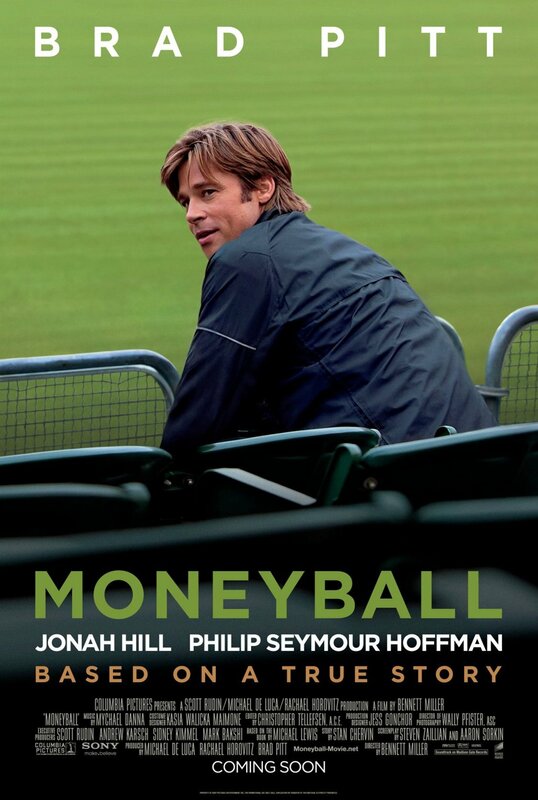 Overall it’s an okay film, but nothing sublime. You probably don’t want to pay to see this in cinemas, but would be a decent rental. 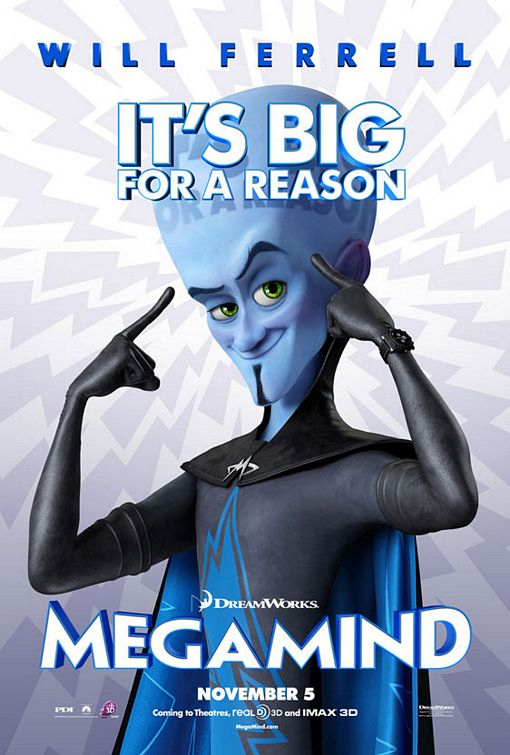 *In the film, supervillain Megamind has posters made of himself much like the Barack Obama posters of 2008, except they say “No you can’t.” which provides an amusing, albeit, sad sting after the 2010 elections this week.